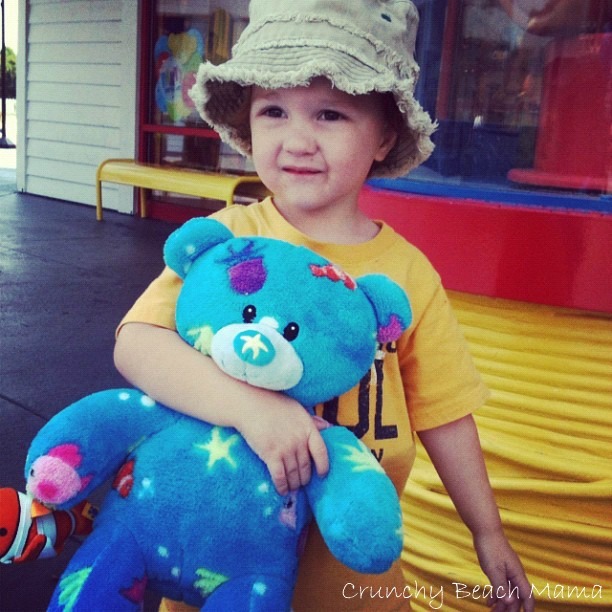 Shutterfly's Long Live Summer Photo Contest | More Crunchy Beach Mama! I love Shutterfly! It is my to-go photo place for cards, albums, sharing, and just plain online storage. Just for uploading my photo I received an Instant Prize ~ 2 8×10 photos from Shutterfly! WOW! Head to Shutterfly’s Facebook page and you can enter all summer long too! I will receive a promotional item for helping spread the news.